**The dark shadowing around the outline of the calendar will not be there when printed. 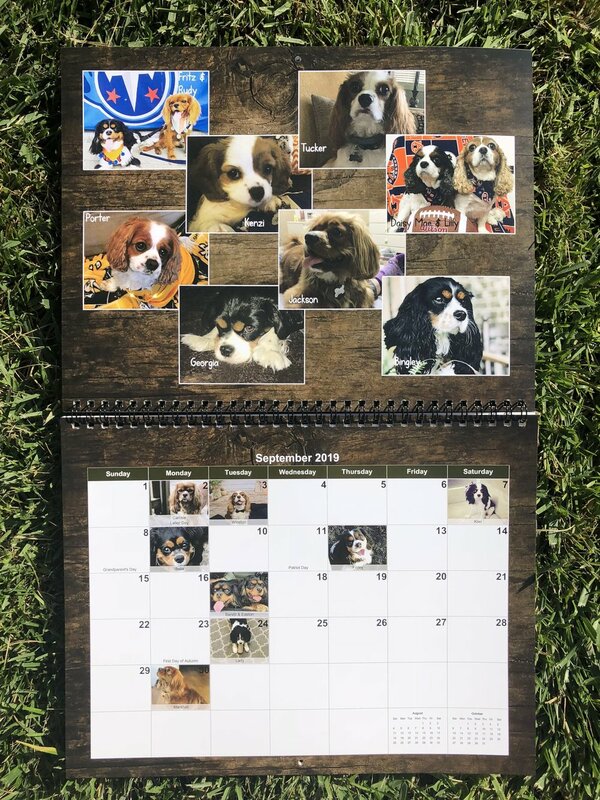 Scroll down to see all of our 2019 Calendar. 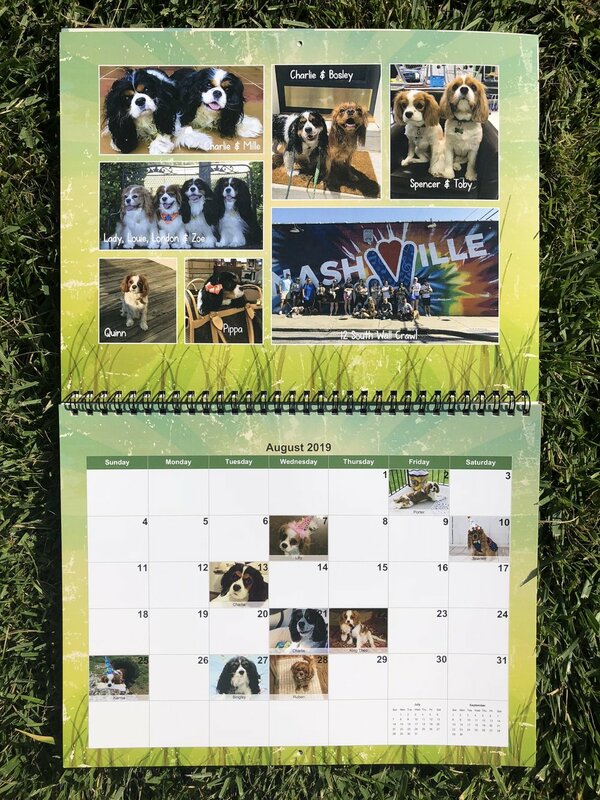 We are excited to announce our 2019 Nashville Cavaliers Calendar! We have over 200 photos in our calendar this year. The calendars are $20.00 each (plus shipping) and you can order them by clicking the link below. This company will ship directly to you. Click a photo to enlarge and then you can scroll through the months by clicking the photo or using the arrow on the right.